Fall is here, it is getting cooler and cooler. When you shop to update your wardrobe, don’t forget your shoe cabinet. Avoid to drain your bank account for achieving this goal, you need to do some thinking in smart online shopping. 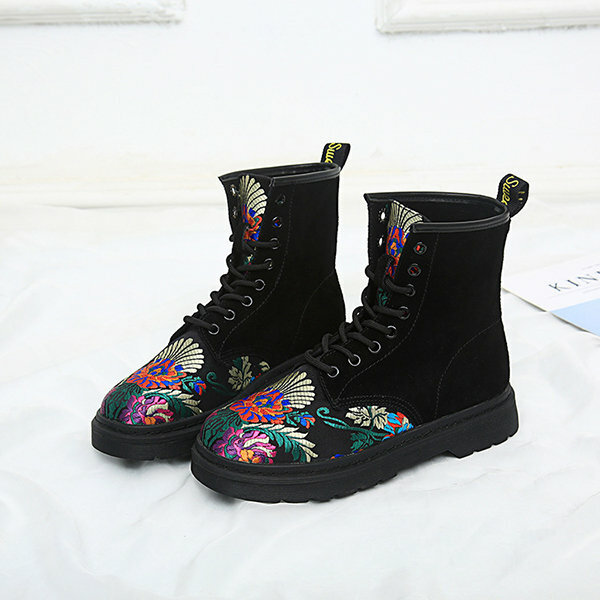 So high quality cheap shoes for women should be what you are looking for. 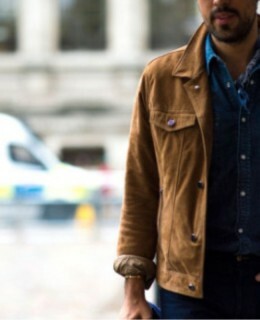 Besides the favorable prices, fashionable design and comfortable wearing experience are essential too. Newchic is a nice site that can cater for your above needs when you search shoes for women online. Multi-Way Bowknot Heel Increasing Boots. Only US$20.01. 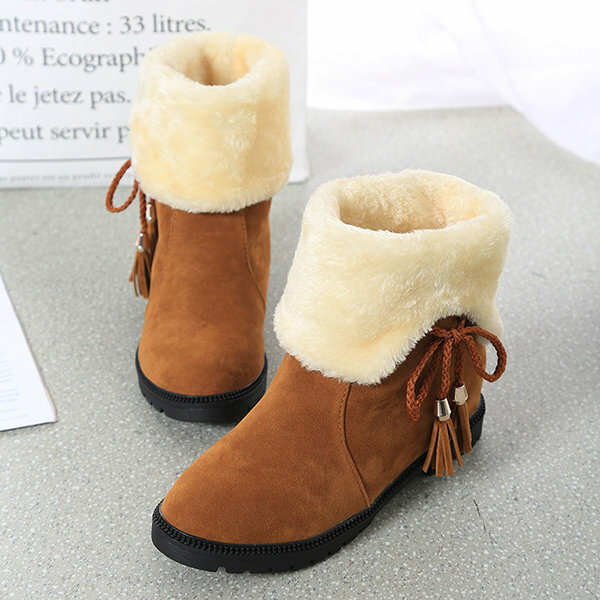 Many people believe that shoes online are not trustworthy to purchase. 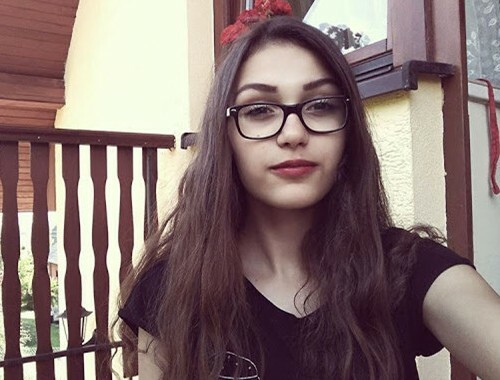 Maybe some of them have really awful experience. However, others may just hold the prejudice because they think that the pictures of goods from the online seller are not in accord with the objects. In this case, Newchic insists on presenting the 100% real pictures of cheap shoes for women. Newchic has won the trust from millions of customers around the world by breaking the unfair stubborn thought. 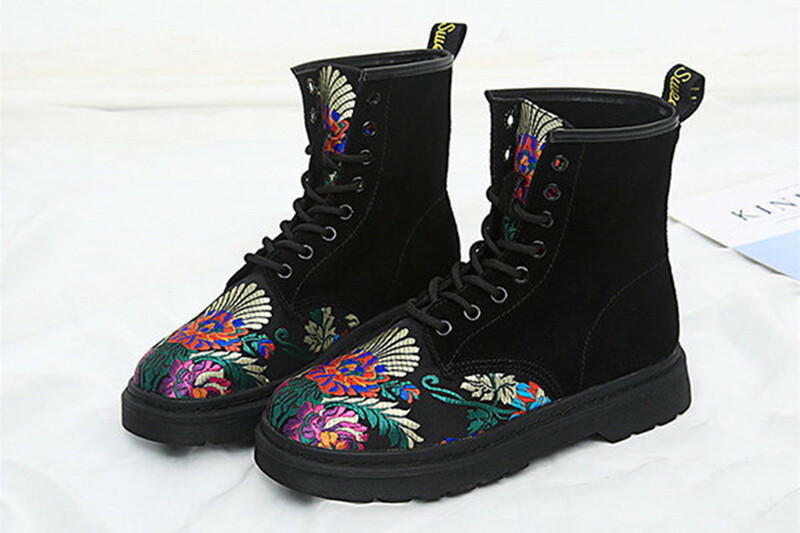 Though these cheap shoes for women have very low prices, the customers can still see many details of the good quality from the website pictures. Newchic holds the belief that quality is the core factor that encourages customers for future shopping. 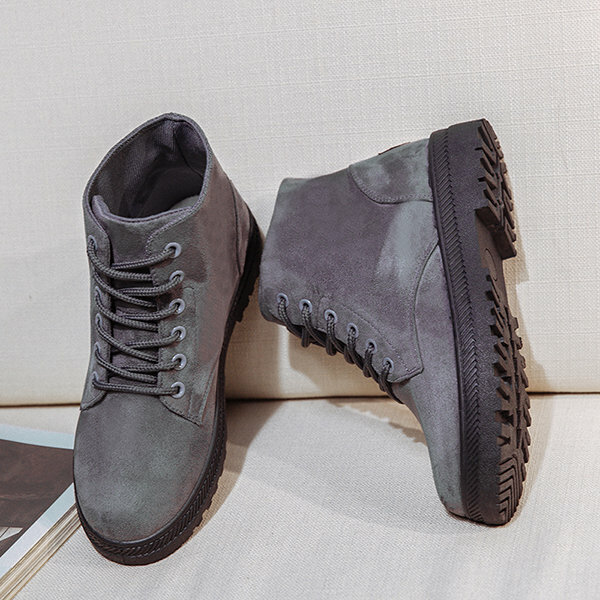 Big Size Pure Color Suede Lace Up Ankle Casual Boots. 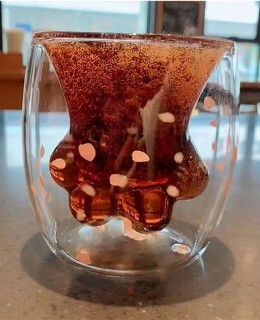 Only US$17.12. 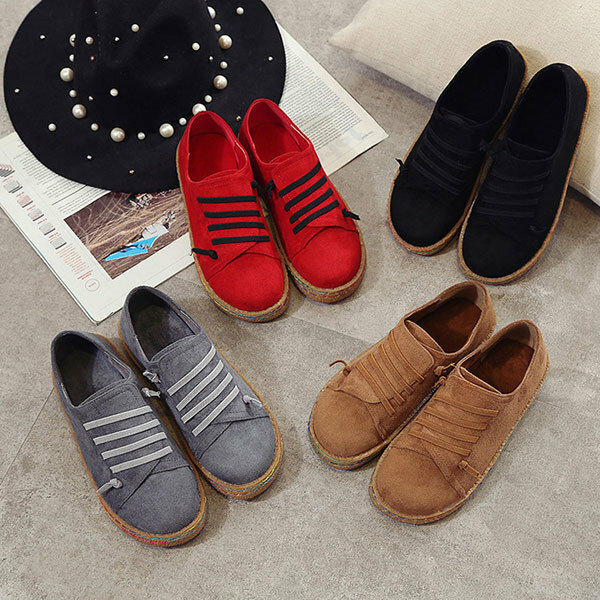 Suede Slip On Soft Loafers Lazy Casual Flat Shoes For Women. Only US$14.43. 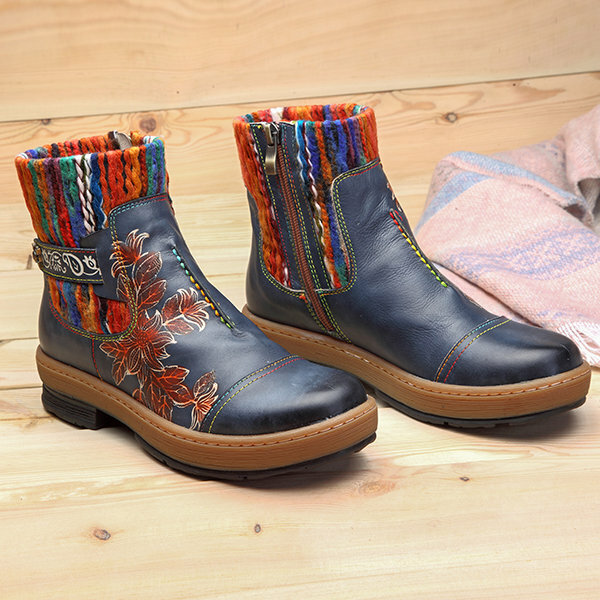 SOCOFY Bohemian Color Match Pattern Ankle Flat Leather Boots. 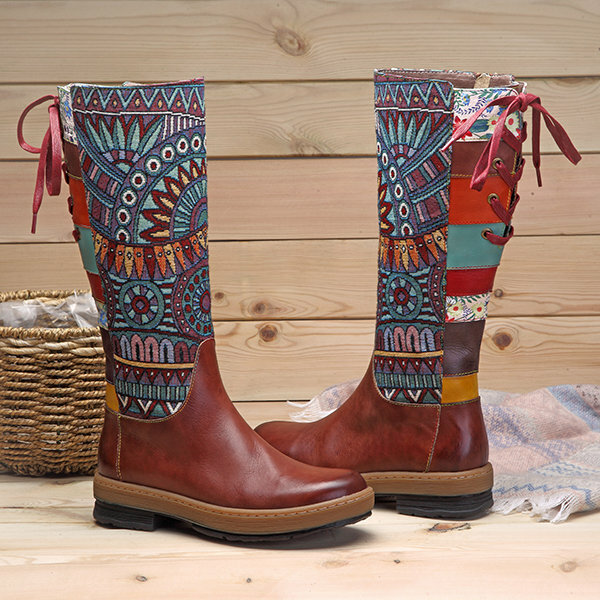 SOCOFY Bohemian Splicing Pattern Flat Leather Knee Boots. SOCOFY Retro Printing Pattern Ankle Flat Leather Boots. I just love these trendy shoes. The colors and designs are vividly beautiful. It really helps a lot especially i’m on a budget tight right now and i have no idea what shoes to wear.